I have been looking for a great daily photo project for a long time and I finally think I have found one. Thanks to a great on-line group led by the super talented Beryl Young, I joined My_365 only 194 days late. While it’s a bit strange to start a #365 project in July I’m taking the better late than never approach. I have really fallen in love with Instagram lately and have found that this group is a way to expand the experience that I have there. One of the most recent prompts, was “From When I Stand”. I found weeds growing up through the slats of our deck and they made me giggle. 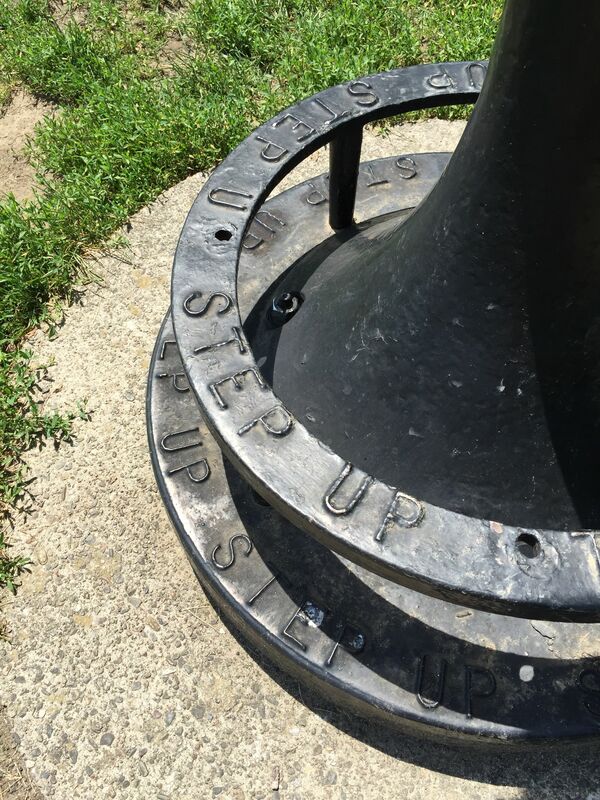 I thought they would be a great addition to my “From Where I Stand” photo. After I took the picture, I was looking back through my camera and realized just how many times I have taken informal ‘From Where I Stand’ pictures. They do such a good job of capturing a small moment in time. 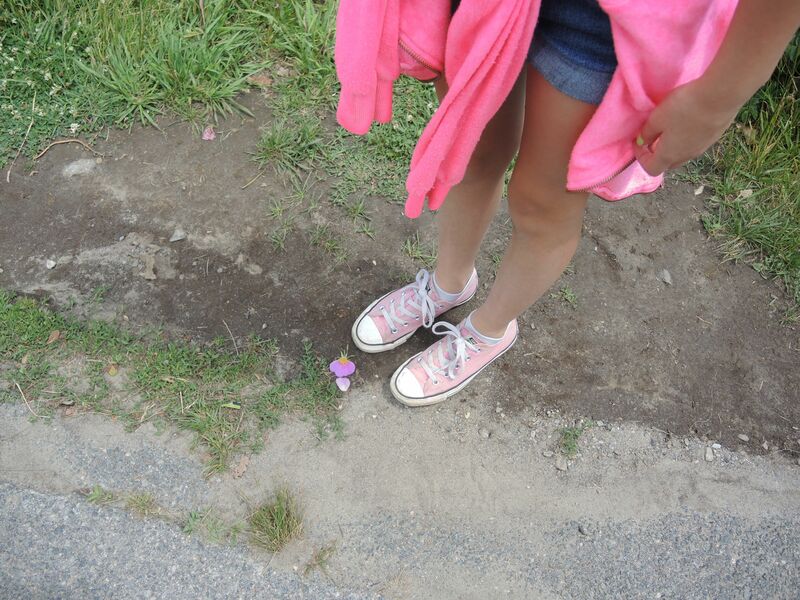 Katherine and I found flower petals on an early summer walk. The colors were so pretty I just had to capture them. These were my toes on the first day at the pool. There is something so great about the very first time sitting outside on that very first pool day. I just loved this collection of pinks. 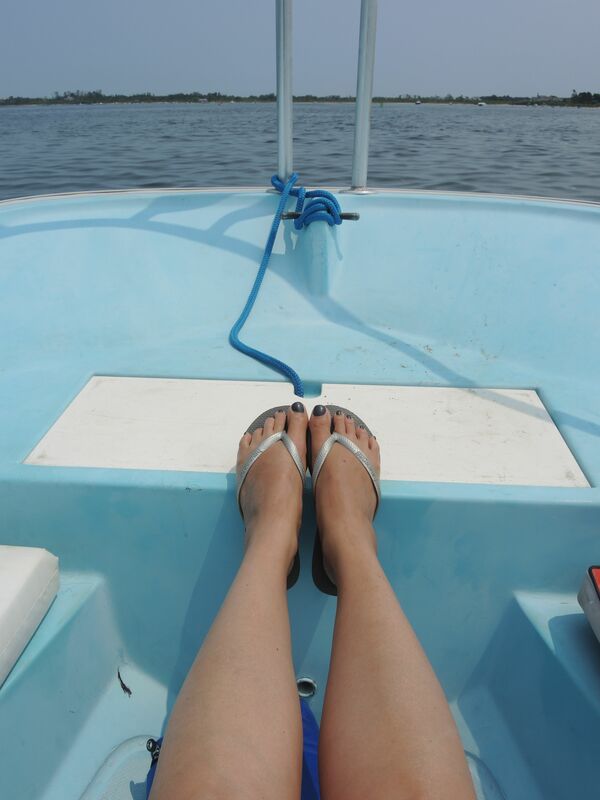 Here are my toes on our boat ride around Nantucket on our recent trip. First off I very much admire your excellent pedicures. But more, I love these moments. They make me nostalgic for the east coast. You are too funny about the pedicures! I do love the east coast too but I’d love to see from Where I Stand of your life right now. I bet there are some beautiful moments too?